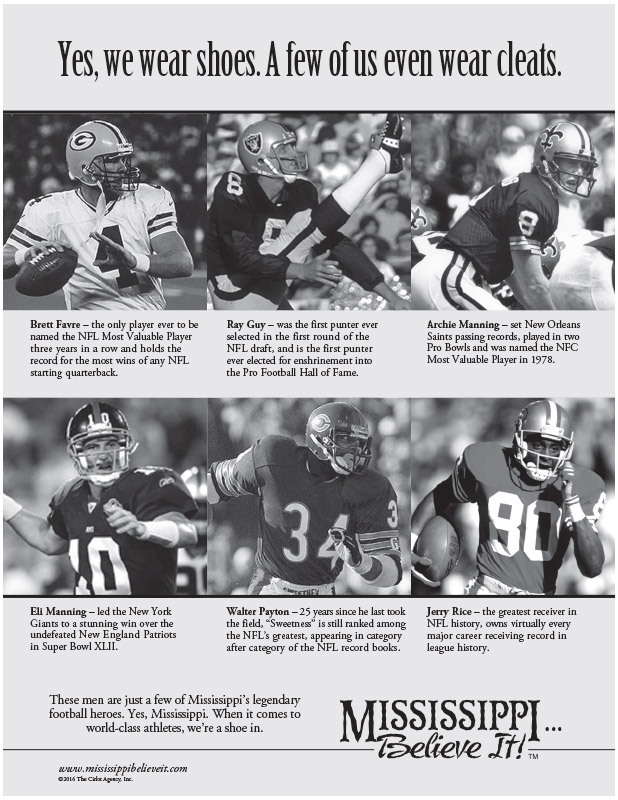 Lesson Plan: Mississippi Football - Mississippi Believe It! Math-basic operation word problems. Use handout to solve math problems related to football after a discussion of Mississippi athletes poster.